A Savings of $9,700.00 from the cost of a new one! 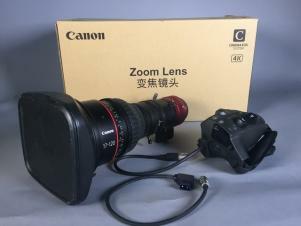 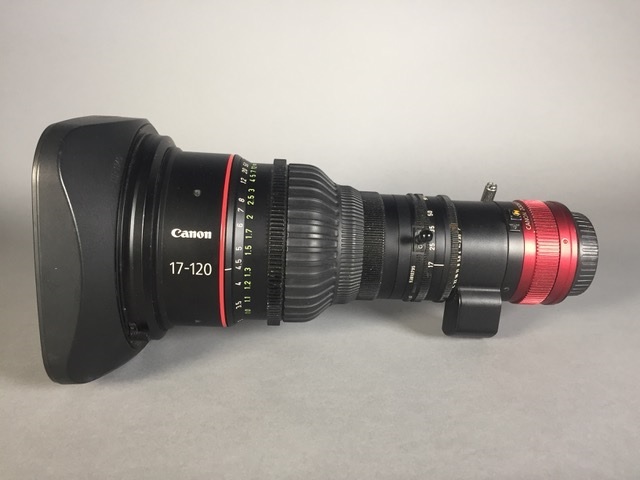 The Cine-Servo 17-120mm T2.95 with EFmount from Canon is designed to combine the functionality and form factor of a broadcast, ENG-style motorized zoom lens with the optical precision of a cinema zoom. The lens is designed for use on cinema cameras with sensors up to Super 35mm (26.2 x 13.8mm) in size and is suitable for 4K acquisition. With a detachable drive mechanism and support for rod attachment, it is designed to be equally at home whether being used by a solo camera operator or a full production team. 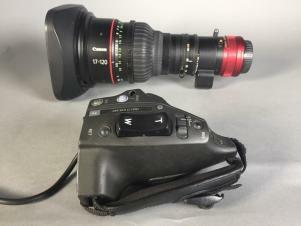 The lens communicates directly with Cinema EOS camera through the lens interface. 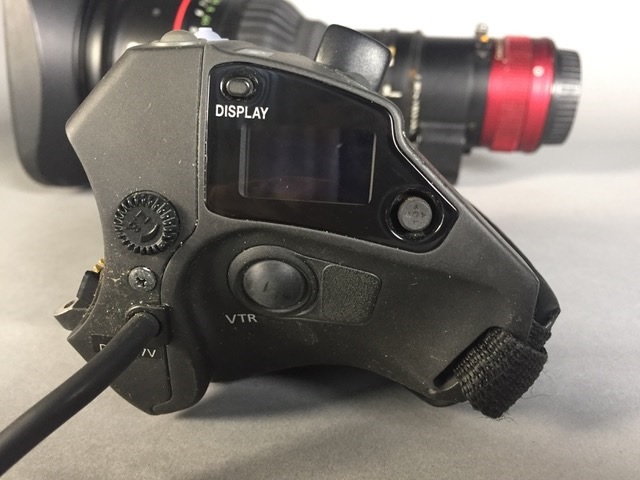 This allows lens metadata such as zoom setting and iris to recorded in the camera. 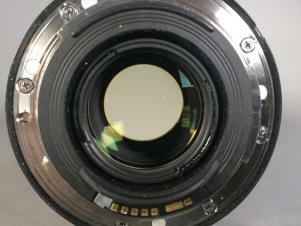 Note that a firmware update may be required for proper communications between the lens and the camera.